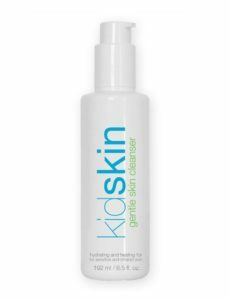 KidSkin was recommended to us recently by a friend with a teen, tween and toddler in their home. The teen was dealing with rosacea. The tween had keratosis pilaris. 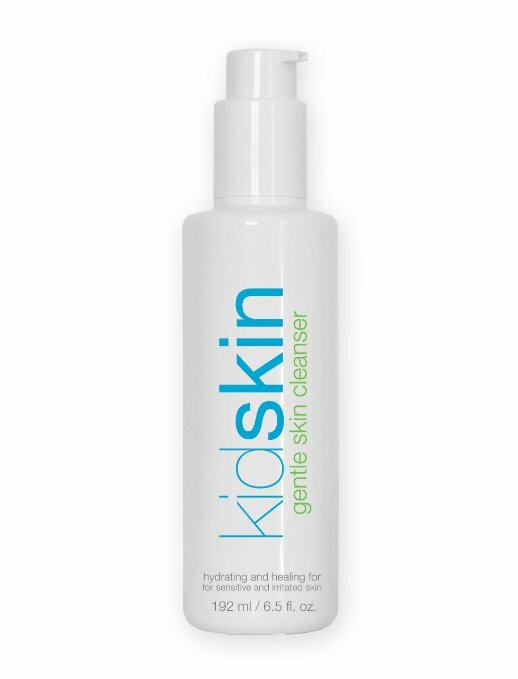 … and the family raved about how their kids really liked this sulfate & fragrance-free frothy cleanser from KidSkin. Both a gentle and an oily skin formula is available. 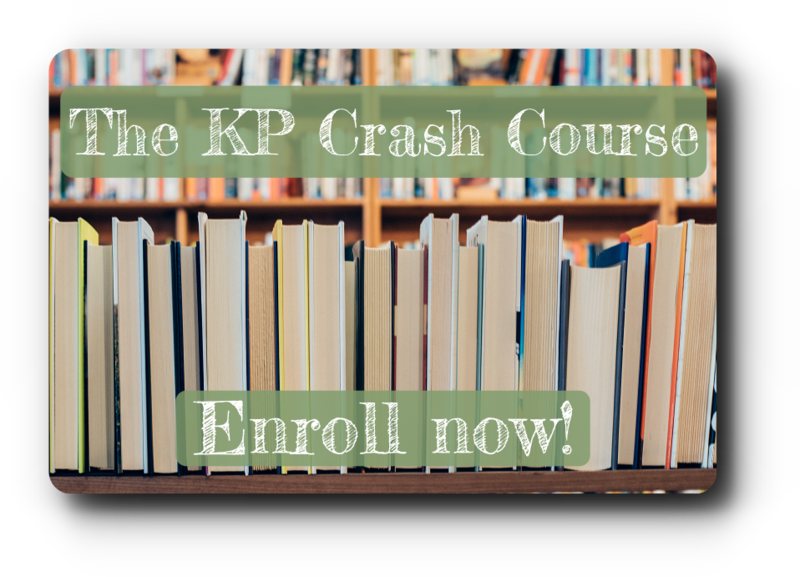 Let us know if you’ve tried it and your thoughts!